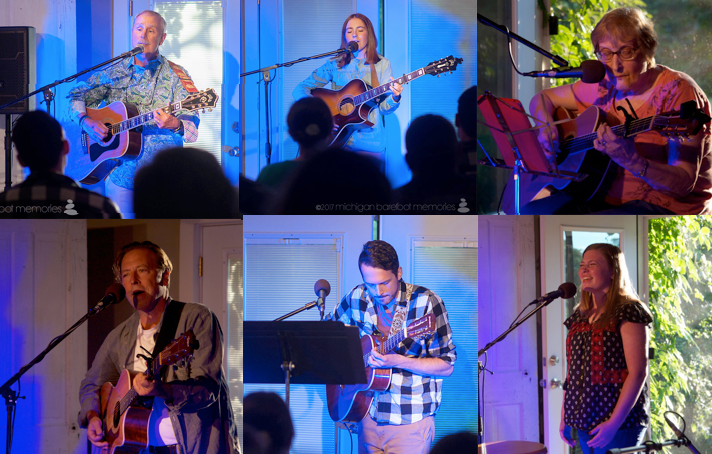 Launched in December of 2013, RPM's Voice Box Sessions features established and emerging singer-songwriters and musicians. 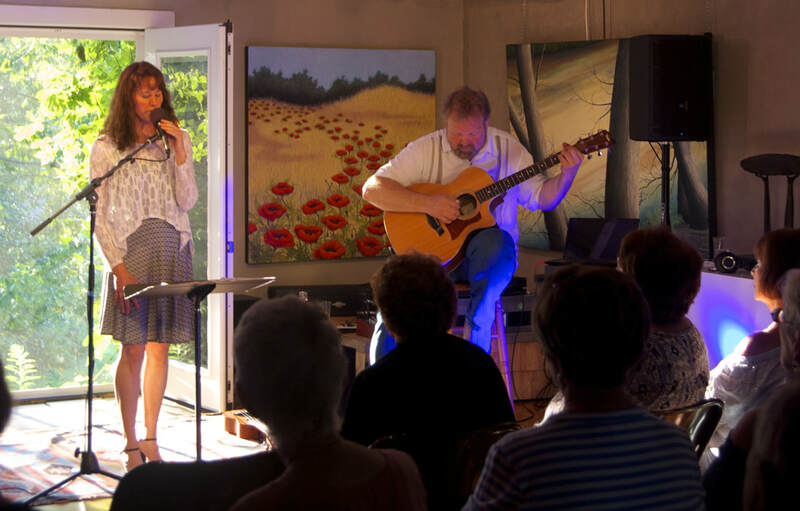 The Voice Box Sessions, provides a warm and supportive environment for artists of all ages performing original work. Following the featured performer, Real People Media invites singer-songwriters and other storytellers to participate in our open Mic. Rebecca Glotfelty, Executive Director of Real People Media, says "The Voice Box Sessions are a wonderful way to allow people to express themselves artistically in a public forum, and the program is another avenue for Real People Media to fulfill our mission of Giving Everyone a Voice." Real People Media encourages youth participation and often uses the Sessions as an opportunity to train interns and volunteers in audio/video production. Plus dozens of open mic participants.